The Law Office of Omar Farooq, PLLC, is experienced in Real Estate & Development. 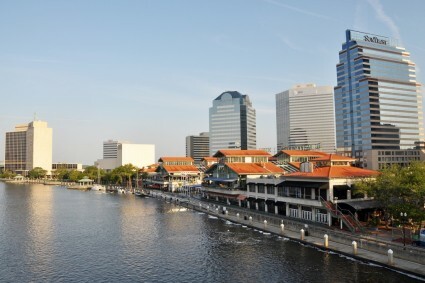 Are you a commercial or residential landlord in Jacksonville? Are you a tenant with a dispute? The Law Office of Omar Farooq, PLLC, can assist you in lease drafting, negotiations, evictions, and security deposits. Protect your interests and investments. In addition to landlord/tenant matters, we have experience in deed and occupancy disputes, and construction issues including breach of contract or defective construction. Contact Us for more information about how we can help you with Real Estate & Development in Jacksonville, Florida. Photo of Jacksonville by James Willamor.